MTET results: The candidates can check their results from the official website. 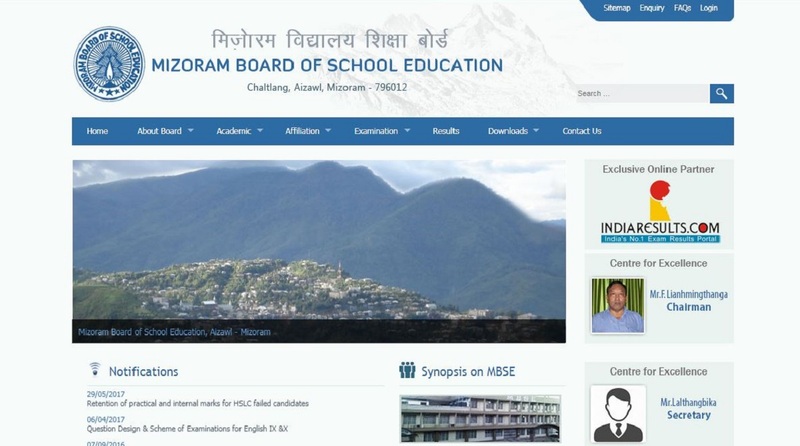 MTET results: Mizoram Board of School Education has declared the results of the Mizoram Teacher Eligibility Test. The candidates can check their results from the official website. The exam was conducted on January 22, 2019. 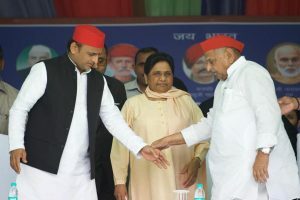 The results have been released in the form of a PDF with names of the candidates, along with their father’s names and their results. • A PDF will open. Check your name, father’s name and results. • Take a PDF of the results for future reference. Direct Link: The candidates should check the Mizoram Teacher Eligibility Test results by clicking on the direct link here. • The Mizoram Board of School Education was formed in 1975 and has its headquarters in Aizawl. • The primary function of the Board is to prepare academic programmes and organise examinations for state-level High School Leaving Certificate and Higher Secondary School Leaving Certificate.